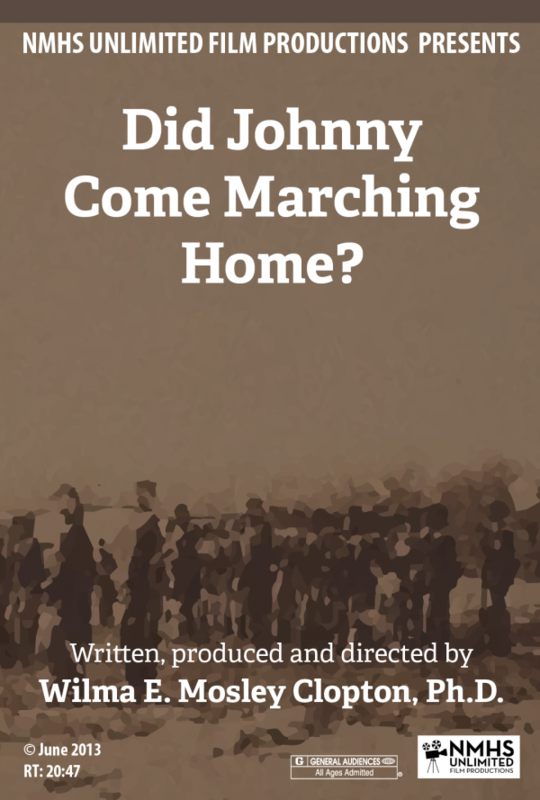 “Did Johnny Come Marching Home?” explores the role of people of African descent in the Civil War; specifically the role of these soldiers in the state of Mississippi. While it may be important to some to continue this civil war in color, the more import fact is that black men, men of valor did fight to help free themselves. It is because of their sacrifice that we have the freedom to discuss, the right to disagree, the privilege of voting and the obligation to continue.